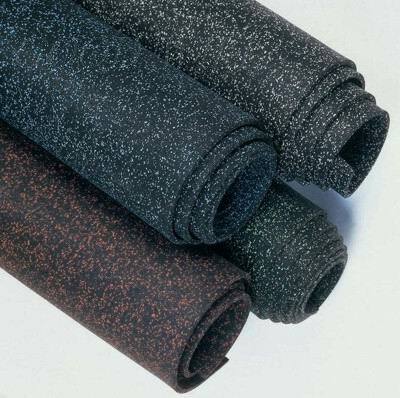 Rubber Roll Floor Matting is heavy-duty rubber flooring that helps protect floors from heavy weights and constant impact of machinery and exercise equipment. 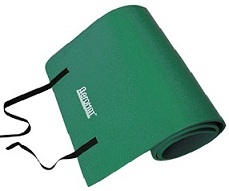 This mat is comfortable and extremely durable. 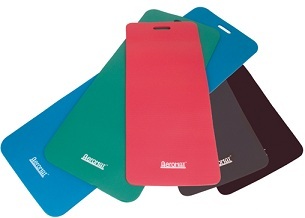 It is available with square corners or rounded corners, two thicknesses and two lengths fitting any size user and a convenient handle for easy transport. 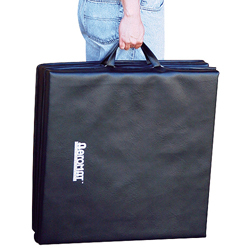 Ideal for all commercial fitness and institutional training purposes, the Aeromat Tri-Fold 3x6 exercise mat showcases a durable, easy-to-clean construction with 1.5-in. thick extra cushion foam. 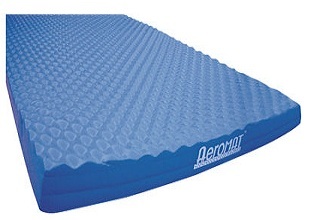 AeroMats are an outstanding value and superior quality. 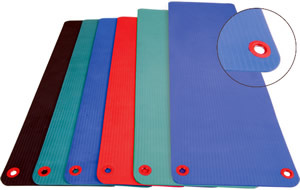 These mats are closed cell foam, multifunctional, and non-slip (good for yoga and stretching)! 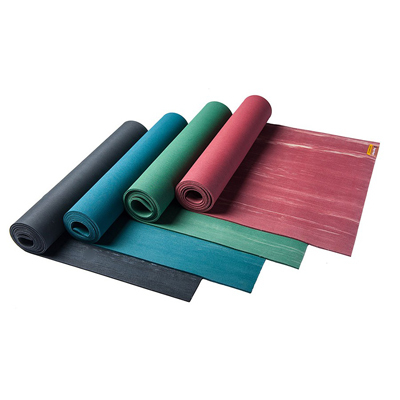 The rubber plantations of Malaysia and Indonesia provide the material for these Para Rubber Yoga Mats. Bhakti Devotion Collection Gaiam. 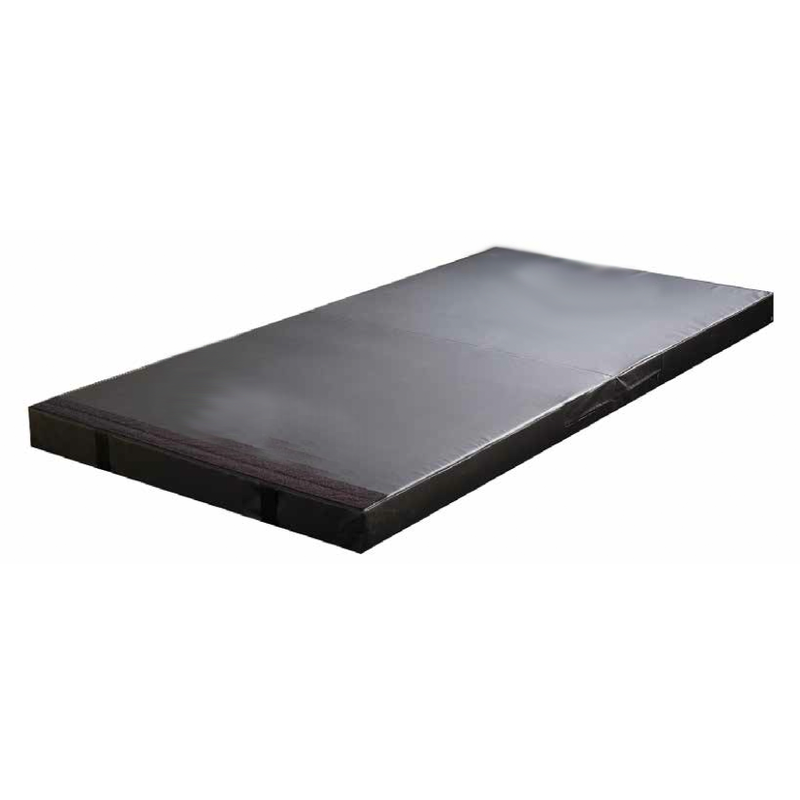 1 mm Thick 2 100% Natural Rubber 3. Excellent for Travel. 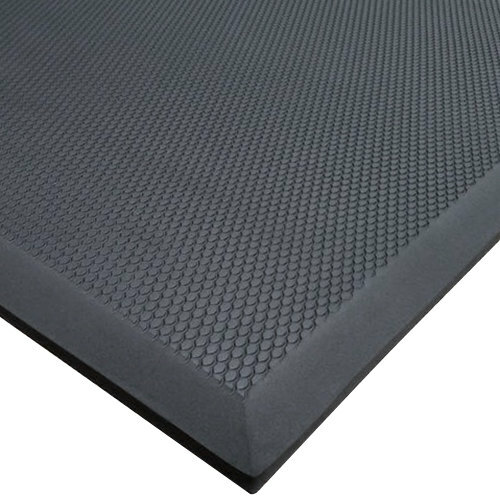 These mats are durable and comfortable just like the Club Mats, only thinner at 1/8". Wipe clean with a damp cloth. Rolls for easy storage. 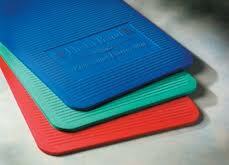 Cushioned,non-slip and sticky surface. 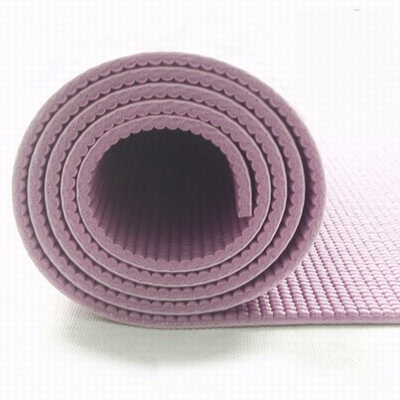 Comfortable and durable PVC foam yoga mat. 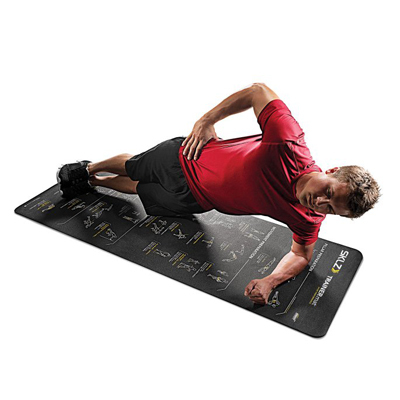 Designed by elite trainers, the TRAINERmat Sport Performance provides 24 essential exercises to improve muscle strength and elasticity for developing speed, agility and explosiveness. 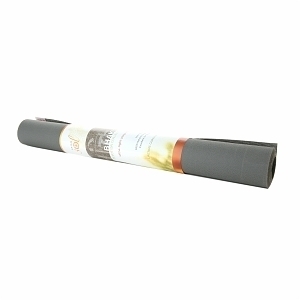 This environmentally friendly mat offers all the great qualities as our Premium Hanging Club mat but without PVC, Lead or Phthalates. We've chosen the best sizes and colors to fit your needs. 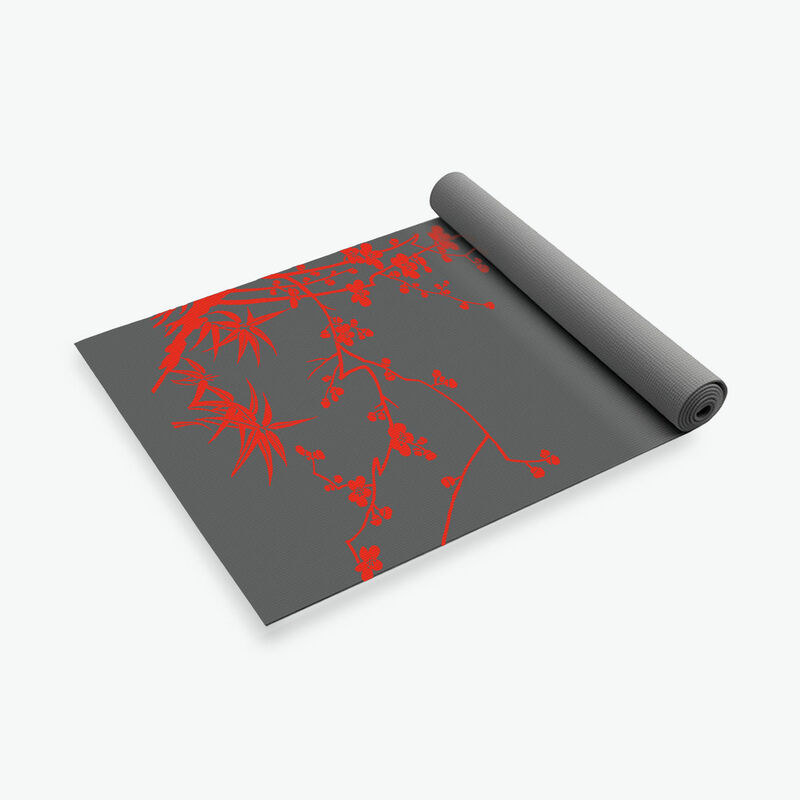 The lightweight, luxurious Tapas Ultra Yoga Mat has a super sticky surface. 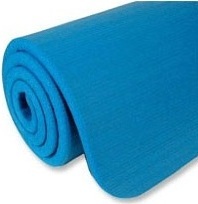 Its 1/4-inch thickness will cushion your bones and joints. 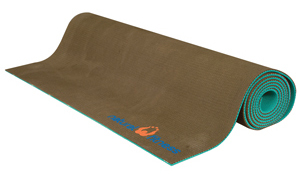 A favorite in clubs, The Fitness 120 mat is ribbed on one side for gripping the floor and smooth on the other for quick and easy wipe down after a rigorous workout. 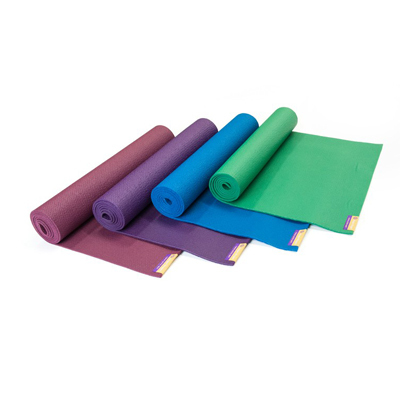 Thera-Band Exercise Mats have been re-engineered with a new and improved material to provide maximum cushioned support for comfortable floor exercises and to help protect against injury. 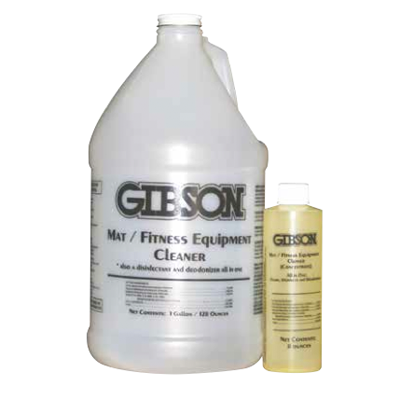 Used in hospitals, schools and institutions for disinfecting and cleaning vinyl mats, wall padding and fitness equipment. 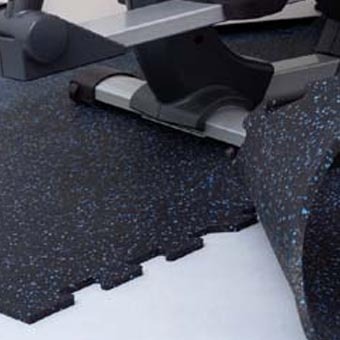 Protect floors in home and commercial weight rooms with our Interlocking Gym Tiles. Creating your own peaceful sacred space is easy with our Zen Garden Mat featuring a Japanese-inspired design. 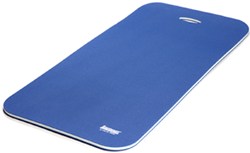 With its light tack non-slip surface, your body will be cushioned through every pose. 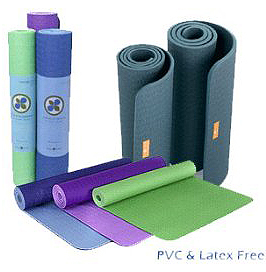 Manufactured free of the top six most harmful phthalates, this mat is a healthy choice for both you and the planet.